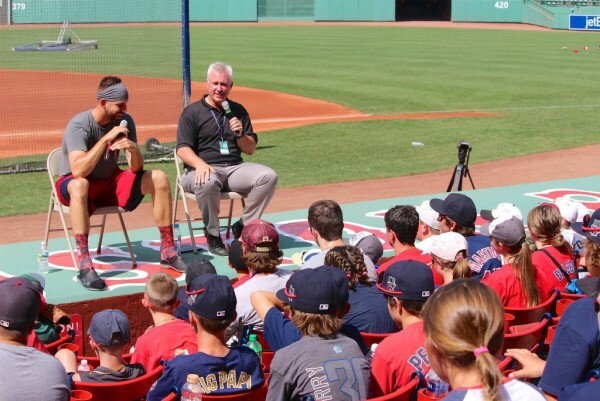 BoSox Club Family Day Highlights! 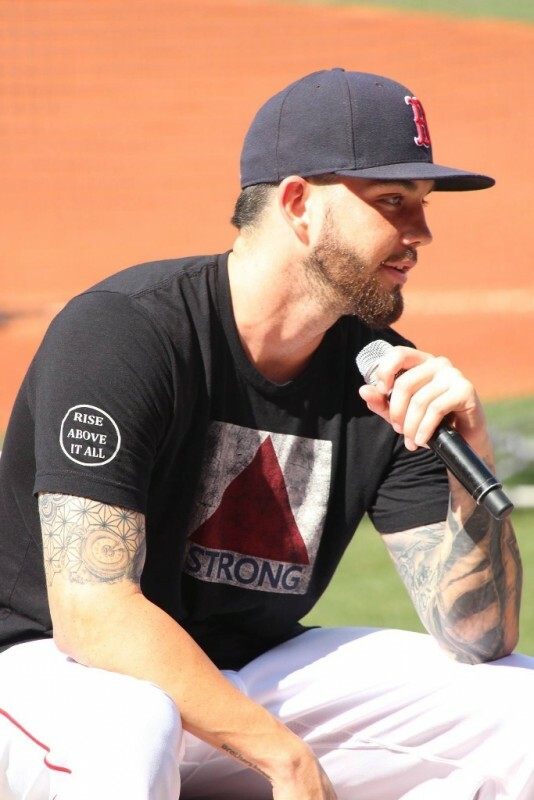 Members and family were treated to up-close interviews, kids' questions, and answers by Sox pitcher Matt Barnes, AL All Star outfielder Jackie Bradley, Jr. and catcher/outfielder Blake Swihart. Boston TV personality Dan Roche hosted the discussion. 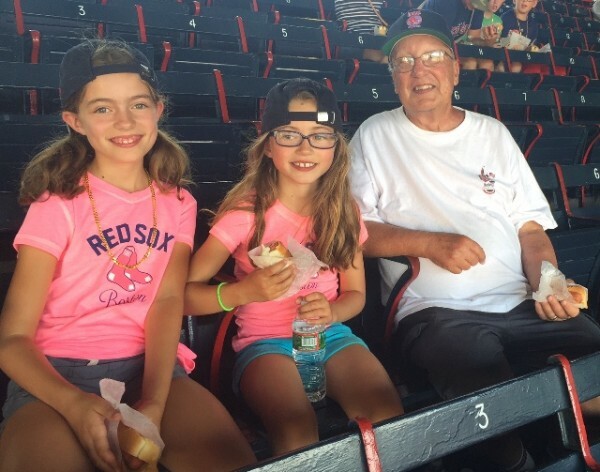 After that, participants enjoyed a Fenway frank and watched batting practice followed by the Sox vs. Tigers game. 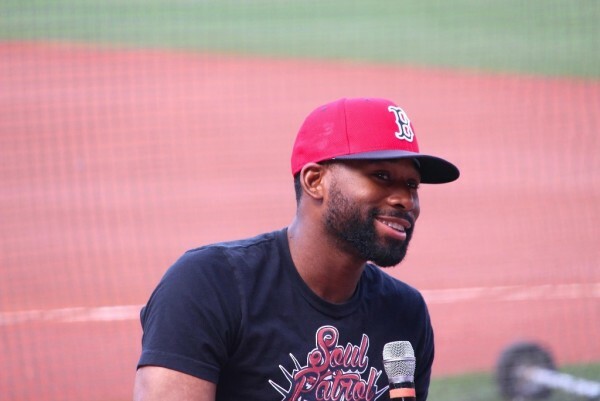 While Detroit came away with a 9-8 win, fans ill long remember David Ortiz's 525th career HR and another by Jackie Bradley, Jr. during a very exciting game.